Turned over a paving stone in the garden yesterday to see if anything was stirring yet, as spring has been dragging its feet around here this year. Things appear to be busier in the hidden parts of the garden as there were many small creatures bustling about out of sight. They were none too pleased about their roof being lifted, so I didn't leave them uncovered for long--just long enough to take some paparazzi shots. The "garlic" in the name refers to its garlicky smell, which it produces when it wants to ward off a predator. This little guy is an import from England, where its pungent odor serves to repel hedgehogs. One would think that smelling like garlic would be a bad idea for a snail, as it might attract French chefs and give them ideas, but apparently it works against hedgehogs. It's a rove beetle (I don't know what species), a kind of beetle with very short hard wing coverings as opposed to the body-length elytra of most beetles. It looks a bit as if it's wearing a short tuxedo jacket with the tails lopped off. Like its snail prey, the rove beetle emits a terrible odor to repel predators. It also takes up a defensive stance, its mandibles ready to pinch and its abdomen arched over its back in scorpion style. This pugnacity earned it a superstitious association with the devil back in the Middle Ages, one that's clung to it ever since. One species of rove beetle, also an import from the UK, can be up to two inches long and is known as the Devil's Coach Horse, a name that's also commonly used for the thousands of other, smaller rove beetle species. Poor things, all they want to do is eat snails, slugs, and fly larvae, and people run around screaming that these little critters eat sinners and aim their "tails" over their bodies to curse humans. This millipede was very sluggish, acting as though it had just been roused from a deep sleep and had to look for each of its hundred or so slippers before responding to the removal of its roof. Millipedes spend their time munching on decaying plant matter and only produce a dreadful aroma if something tries to eat them, so they're good roommates for the snails. Finally, assuming that I'd gone off to eat other arthropods, it unrolled and trundled on its merry way, shouldering aside garlic snails as it went. but mostly about animals, children's books, writing, cooking, baking, coffee and the need for, needle felting, random stuff I like, and words that would catch a magpie's eye if magpies could read. Which maybe they can and they're just keeping it a big secret. I am a transplanted New Yorker living in the Northwest who writes children's books. Click on the image to visit my book website if you are in need of a freelance writer, editor, or copyeditor. 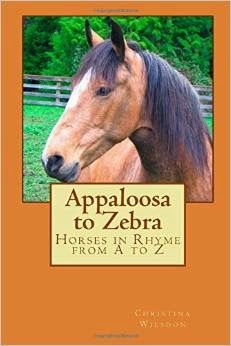 My A-to-Z book of horse poems! 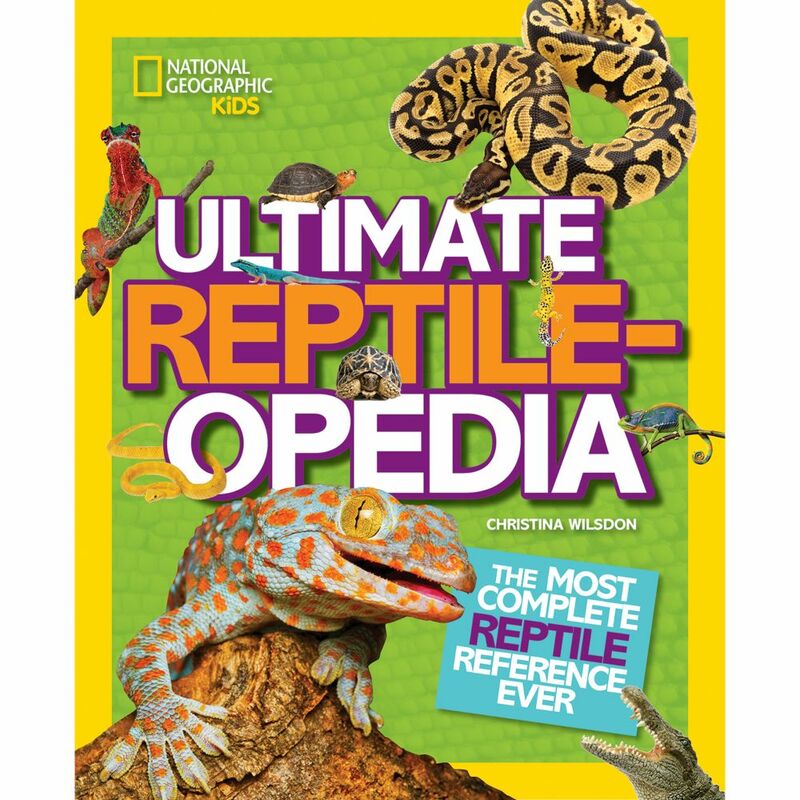 Click image to purchase.